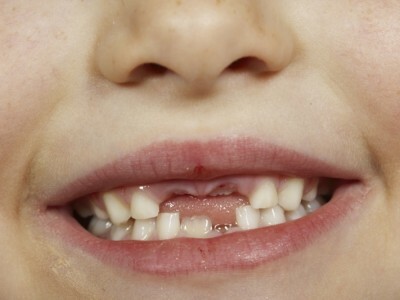 The Royal College of Surgeons has drawn attention to the growing numbers of children needing hospital treatment to remove decayed teeth, which was found to have risen over recent years. In 2013-14, 26,000 children aged between five and nine had teeth extracted under general anaesthetic, up 11 per cent from the previous year. The total cost of these treatments was £30 million, with hospitals running extra weekend and evening operations to cope with the growing demand. 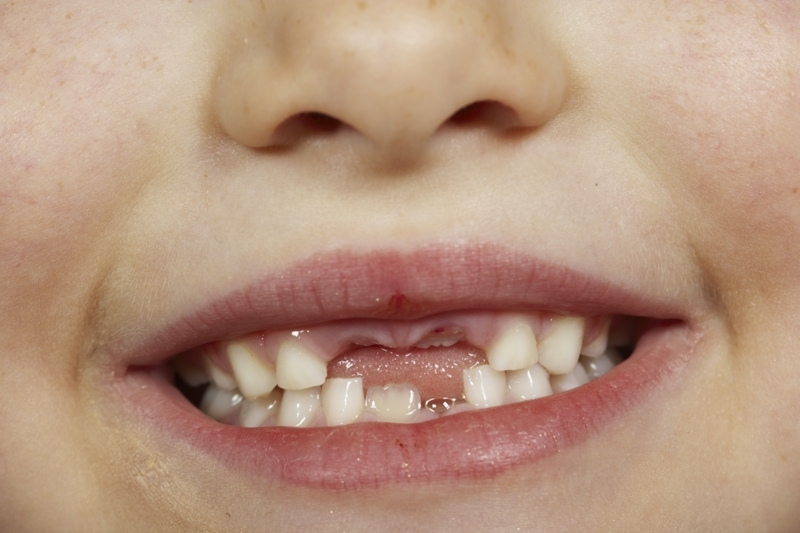 Tooth decay remains the most common reason for hospitalising children in this age group. According to Nigel Hunt, dean of the college’s dental faculty, young people suffering from significant decay are in pain and taking repeated courses of antibiotics, a situation he described as “unacceptable”. It was suggested that the increase may have been caused by a lack of proper teeth brushing, as well as children only seeing a dentist once the problem has become established, instead of receiving preventative treatment. Professor Hunt suggested that a possible way of combatting the problem would be to put health warnings on sugary food and drink similar to those already used on tobacco products, as tooth decay is preventable in 90 per cent of cases. The warnings would explain that too much sugar is harmful to oral health, as well as general wellbeing. In response, a Department of Health (DoH) spokesman encouraged parents to take their offspring for regular dental checkups, and said: “Children’s teeth are dramatically healthier than they were ten years ago but it still needs to improve. The DoH also stressed that children’s oral health had seen an overall improvement over the last ten years.